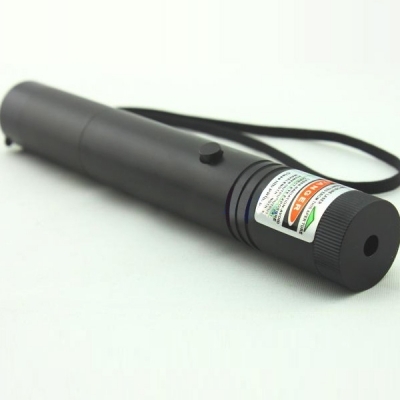 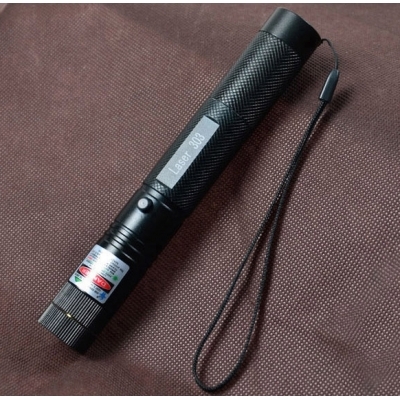 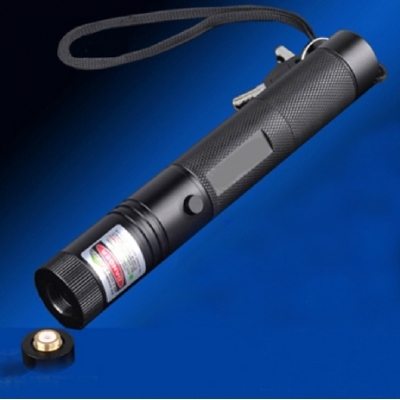 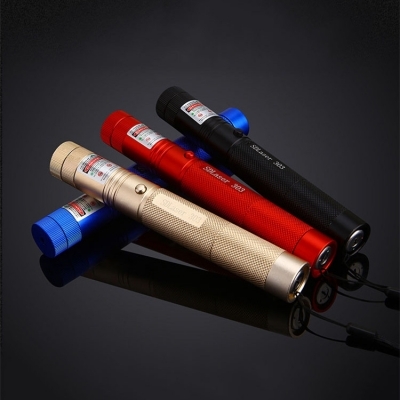 303 Lasers has proved its stability and reliability since so many years of wonderful performance at laser pointer market.Covered with authentic aluminum alloy, laser 303 is sturdy and durable in use. 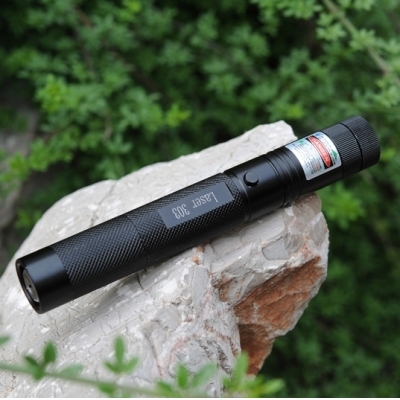 Fine craftsmanship makes it smooth to hold. 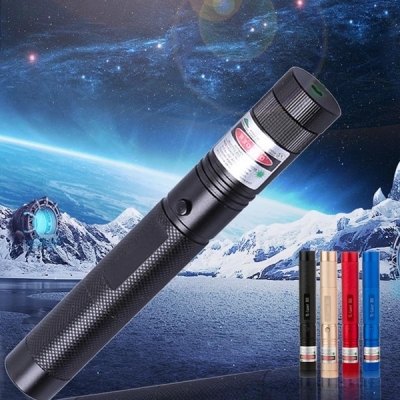 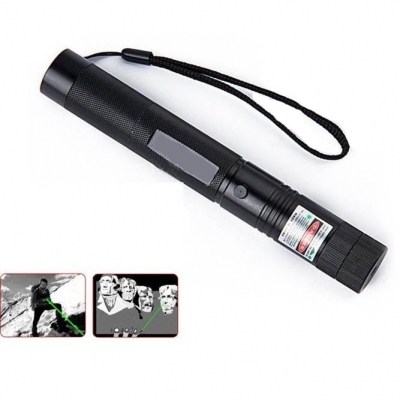 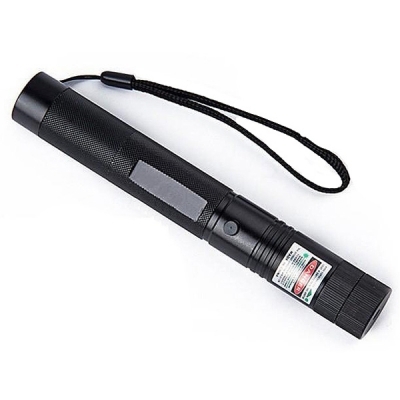 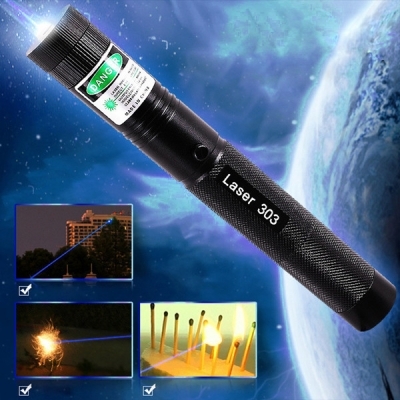 303 laser pointer pen is easy to operate. 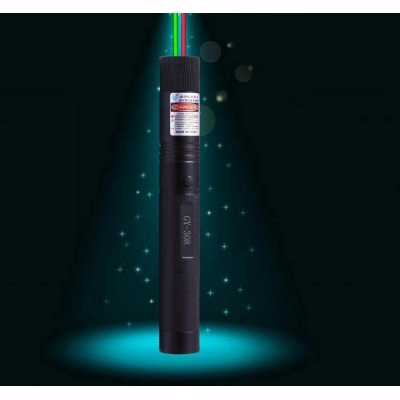 Just gently press the switch button,you will see a bright beam that is clear and powerful. 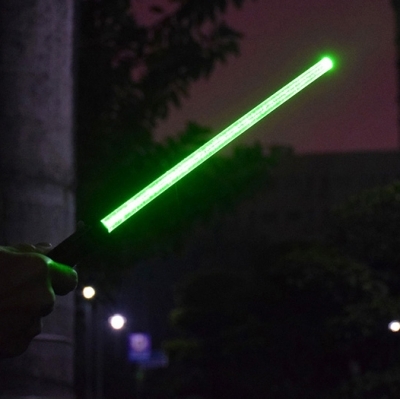 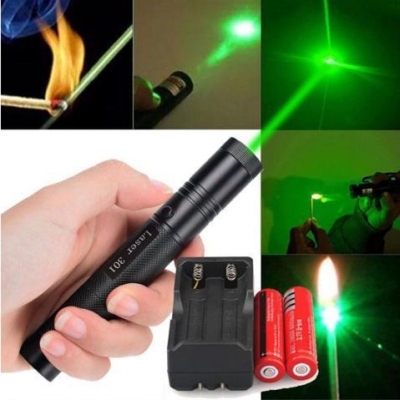 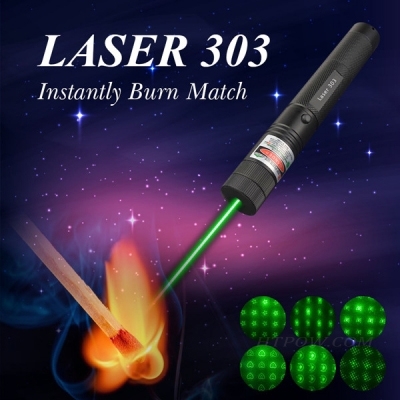 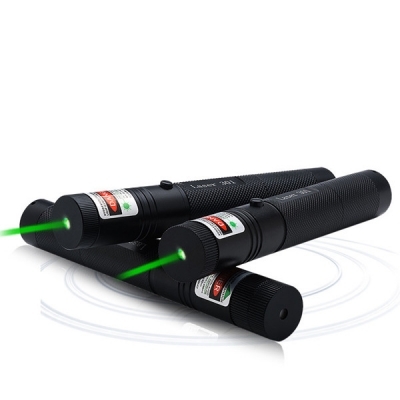 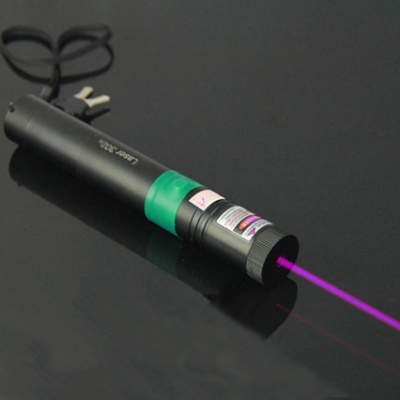 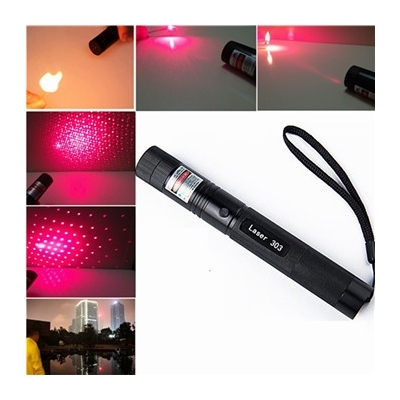 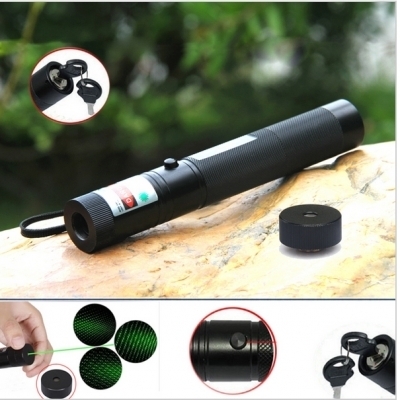 Among 303 lasers, green laser pointer is brighter than blue laser pointer or red laser pointer.